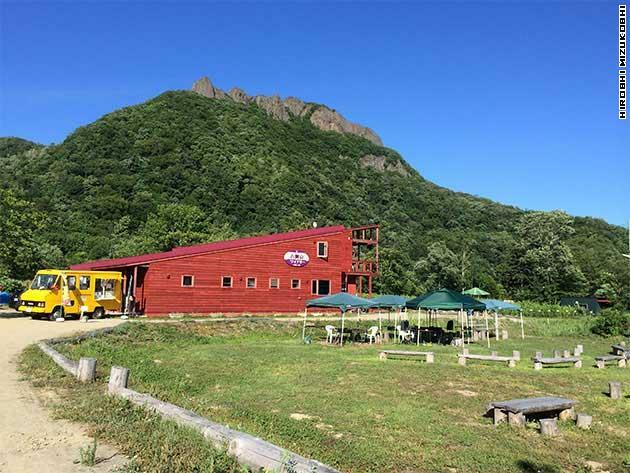 This week, Sep 29 – Oct 4, at Sapporo Central Wholesale Market, it is coming to a peak of many salmons from coastal fishery in Hokkaido. 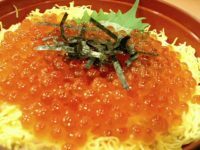 You can eat a fresh salmon and ikura donburi called Oyako-don at the Japanese seafood restaurant. 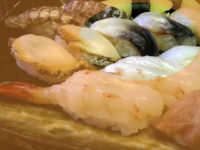 Also Sakhalin surfclam called ‘Hokki-gai’ from Tomakomai is coming to market. 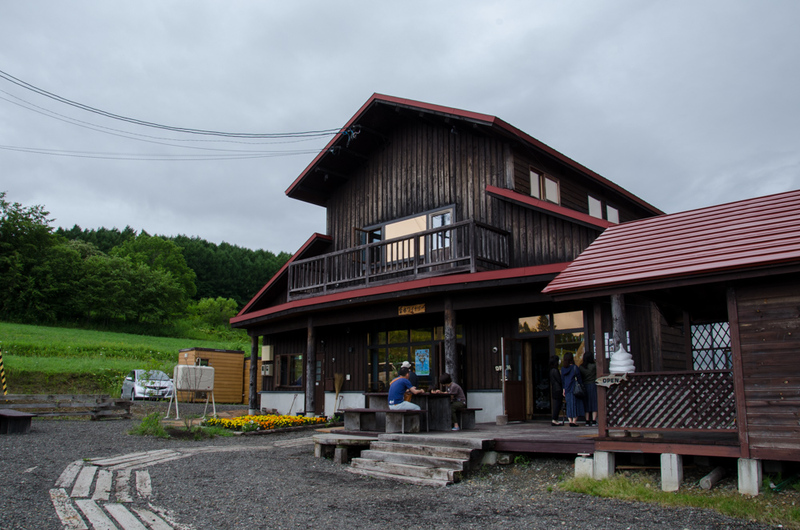 Tomakomai is the famous Hokki-gai’s producing area in Hokkaido. You can try one at a Sushi restaurant. This is very tasty.